All of these achievements are missable. Make sure to get them before you hit the point of no return which is the Terminal that requires 128 Orbs. 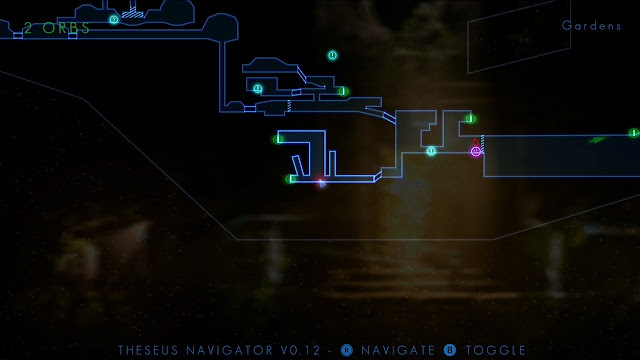 Before activating the console, you can use the teleporters and explore any area. 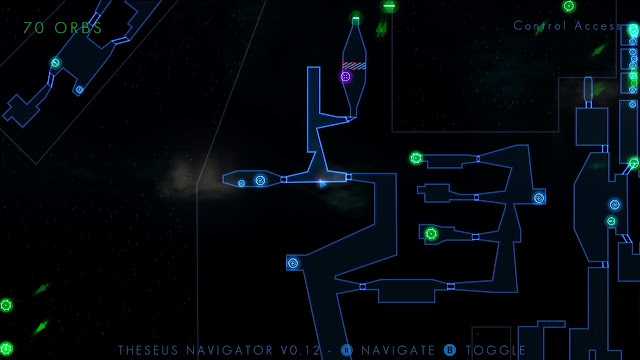 To start head to the Quarantine section of the map which is displayed in the video. Either swap or ride the lift up to the yellow area above you and enter the door on the left. Once you enter the next area, look up at the first red area above you. Aim and shoot a Clone into the area and then quickly switch to that Clone. Before falling shoot and switch to another Clone to the right. Keep walking to the right to find the first Hidden Terminal. To start head to the Gardens section of the map which is displayed in the video. There will be a large arrow pointing up covered in leafs and vines. From here keep swapping upwards until you reach the platform above. In the next area, keep shifting between the two pillars until the left one is fully raised. Once it is, land inside and grab the Monogon. 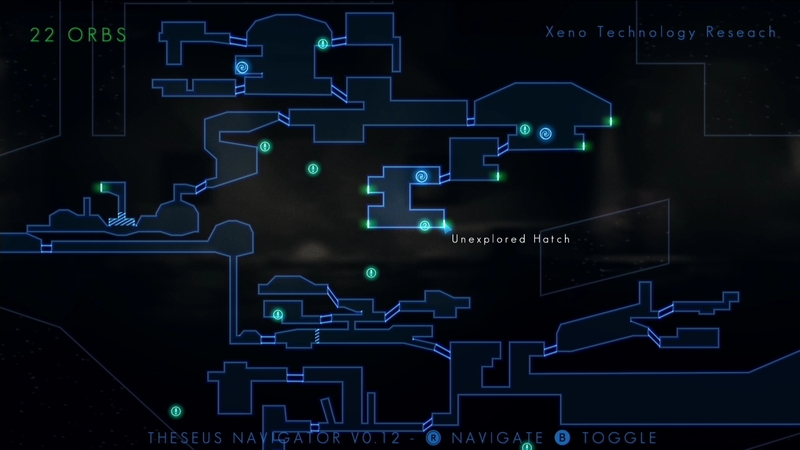 After that, shift down to the ground and walk all the way to the left to find the Hidden Terminal. To start head to the Cargo Bay section of the map which is displayed in the video. After hitting the 6 Orb Panel the gravity lifts will open up above you. Ride the bottom one and land on the ledge below being careful to not die when you land. From here aim as far as you can to the left and quickly swap to your clone. Do this twice then swap down once. 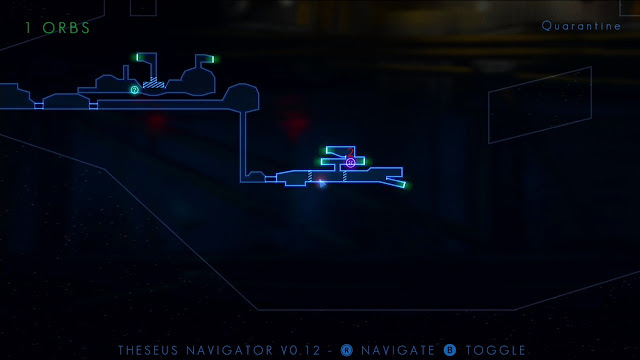 At the bottom quickly swap to the right through a patch behind the wall which leads to the hidden Terminal. 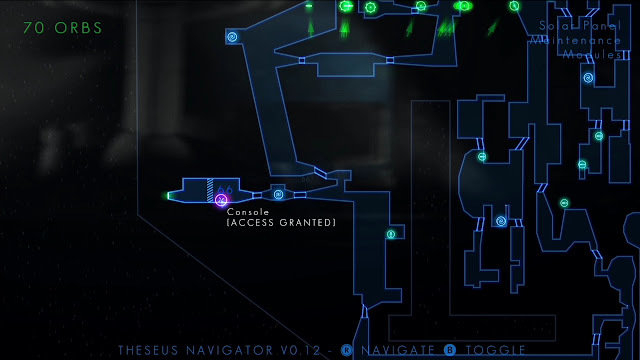 To start head to the Laboratory Access section of the map which is displayed in the video. In this area there will be electricity right below where you start. Swap to the platform in front of you and again to the ground below. Get close to the electricity and swap past it to the left. 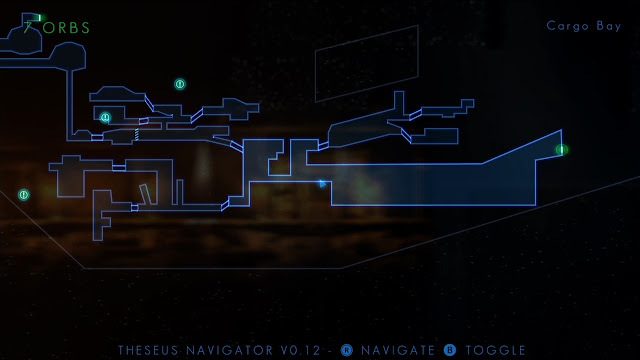 Keep walking in this direction to find the fourth hidden Terminal. 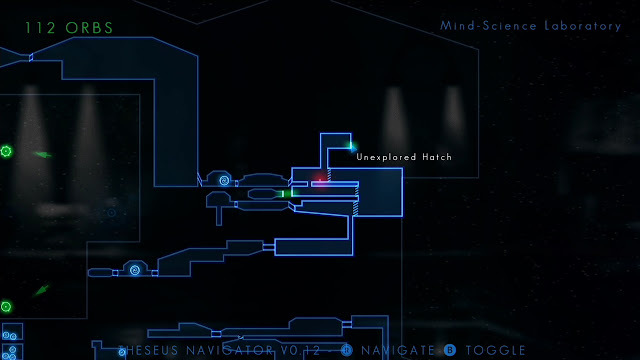 To start head to the High Security Laboratories section of the map which is displayed in the video. When you enter the area drop down and enter the "Xeno Research" below you. In this room drop down and go through the door in the bottom left corner. 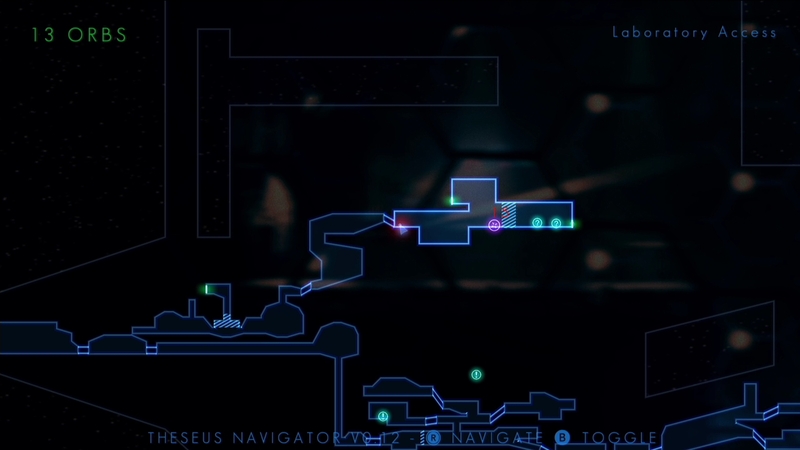 In this next room there will be two small boxes floating in mid air, make a clone and land on the far left box. From here run and jump at the wall to your left and you will land on a hidden ledge. Keep walking left to find the fifth hidden terminal. To start head to the Xeno Technology Research section of the map which is displayed in the video. From here go through the door in the bottom right corner. Follow the video to complete the puzzle which has to be done before the terminal can be accessed. Once the puzzle is completed, move the box away and place a Clone on the middle and top platform. Move right to walk the middle Clone into the button. Swap to the top Clone and swap again straight ahead to the right. Continue to the right to find the sixth hidden Terminal. To start head to the Sector 3 Lift area of the map which is displayed in the video. Go up the large lift and head through the door on the right. Continue forward and step on the gravity switch. Before continuing, stop and create and swap to a clone at the door you just entered. Walk along the ceiling and jump over the gravity lift in your path. Continue and you will find the seventh hidden Terminal. To start head to the Solar Panel Maintenance Module section of the map which is displayed in the video. This is also where the 66 Orb Panel is located. Activate the panel and wait until the rocket takes off. 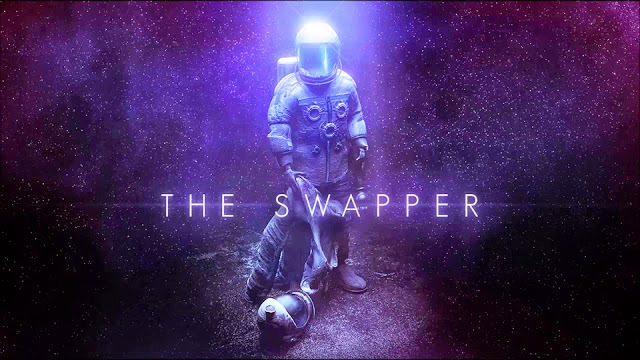 Create and swap to a clone straight up from where the rocket took off. There will be a small ledge to land on the right side where you will have to do one more swap. Continue right and you will hit the eighth hidden Terminal. To start head to the Control Access section of the map which is displayed in the video. There will be a lift at the bottom of the area which will send you all the way to the top. Once you are in the top gravity shift area, create and swap to clones directly above you. Once you hit the black area, you will have to create one clone to the upper right, and then another to the left. The hidden path is on the left and will lead to the ninth hidden Terminal. 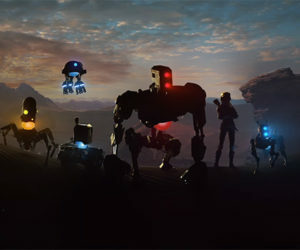 To start head to the Mind-Science Laboratory section of the map which is displayed in the video. 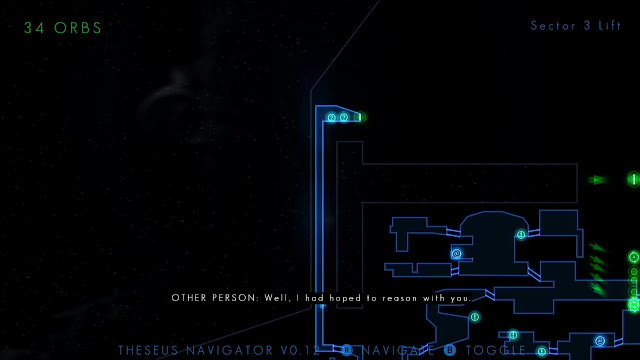 This is before activating the 124 Orb Terminal and right after the long cutscene with the AI. Hit the elevator and ride to the top. Follow the path to the right and continue through the door. Continue right until you hit the next elevator. Ride the elevator up and use the momentum to jump up and to the right into the hidden area. Continue to the right to find the last hidden Terminal.